At Monsieur Drain, nothing is more enjoyable than knowing that the customers who trust us are satisfied with the services they have received. That’s why we offer a monthly contest for our customers who take the time to share their opinion on our performance. 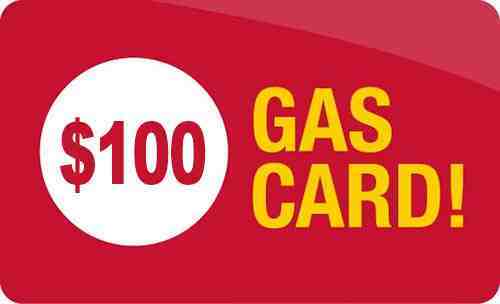 We offer you the chance to win a gas card worth $ 100. Draws once every 3 months. Visit our Google My Business page. Click the “Give your opinion” button and publish a testimonial about your experience with Monsieur Drain. The winner of each draw will be announced on our Facebook page. Do not have a gmail account? Create one for free.